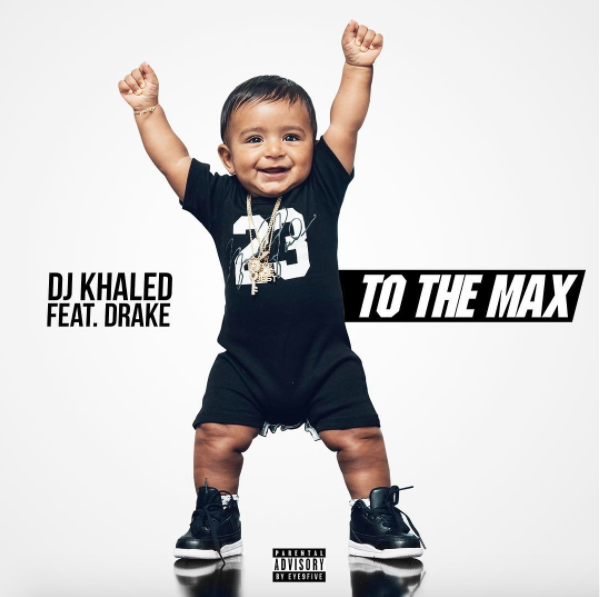 DJ Khaled starts off the new week with his new Drake assisted single "To The Max." The two previously collaborated on "I'm One One," "No New Friends," and last year's For Free off khaled's Major key album. "To The Max" follows Shinning featuring Beyonce & Jay Z and the gold selling I'm The One featuring Justin Bieber, Chance The Rapper, Quavo and Lil Wayne. Due June 23, Khaled's tenth album "Grateful" is set to feature appearances from Nas, Nicki Minaj, Travis Scott and Rihanna. Buy the single now on ITunes and stream it below.